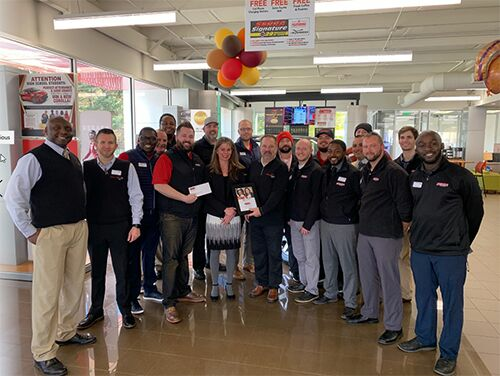 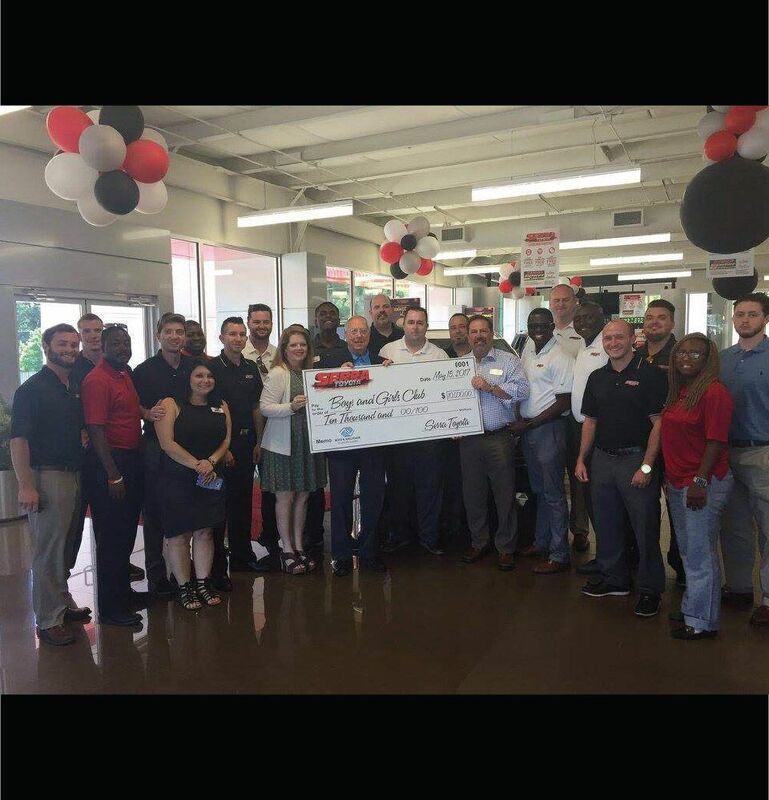 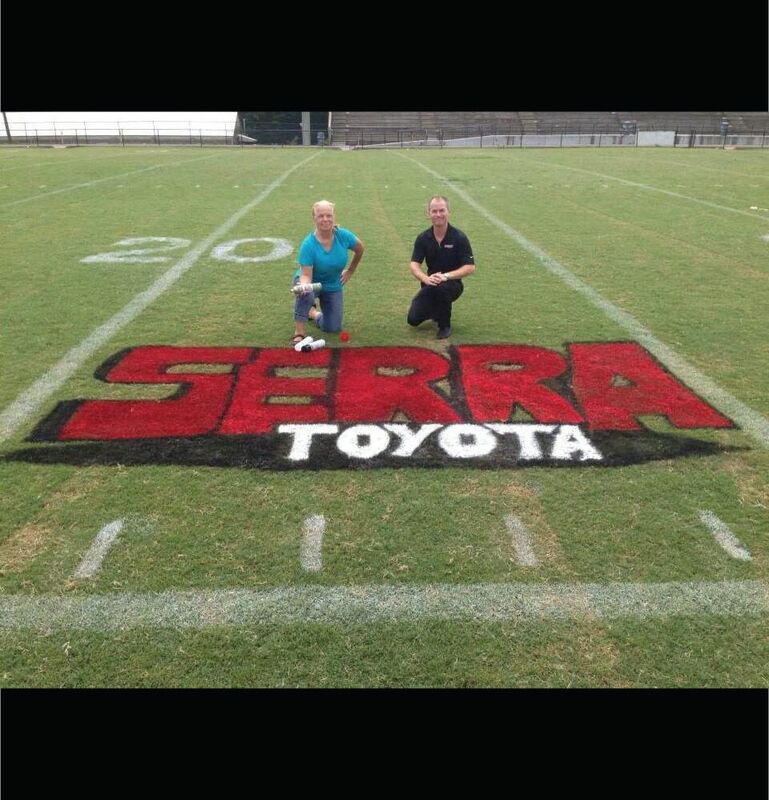 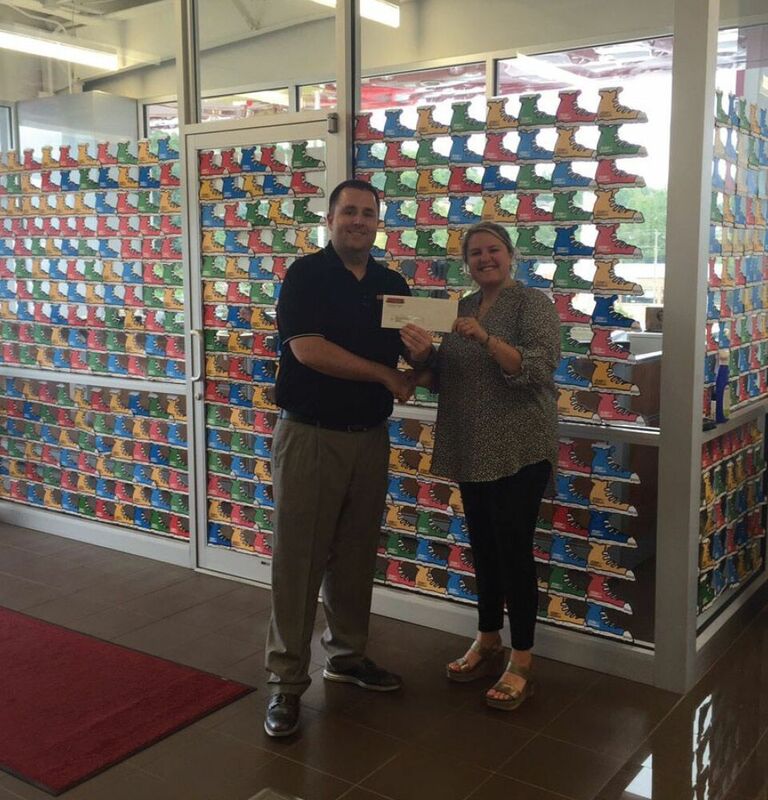 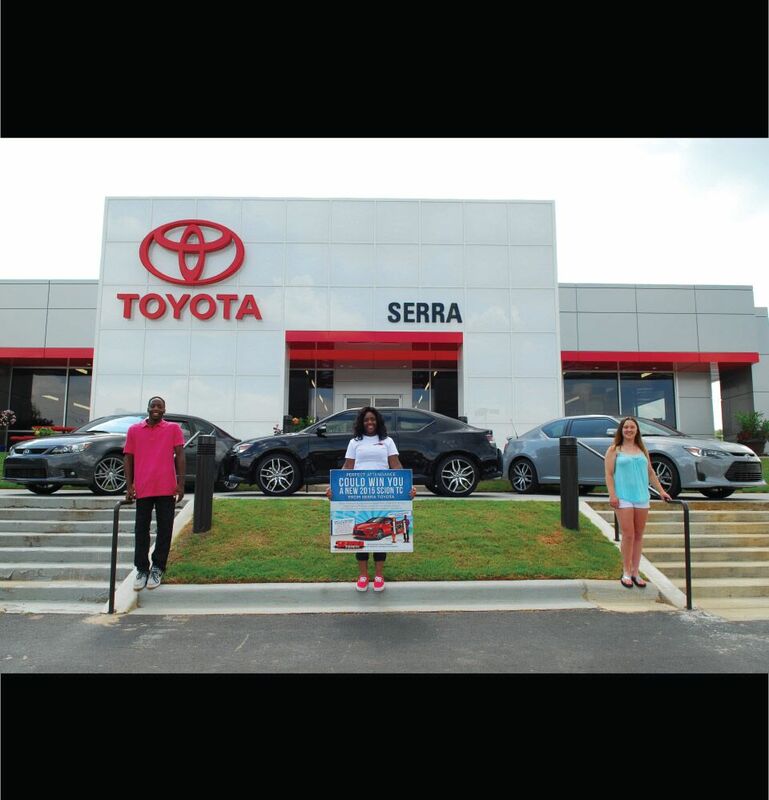 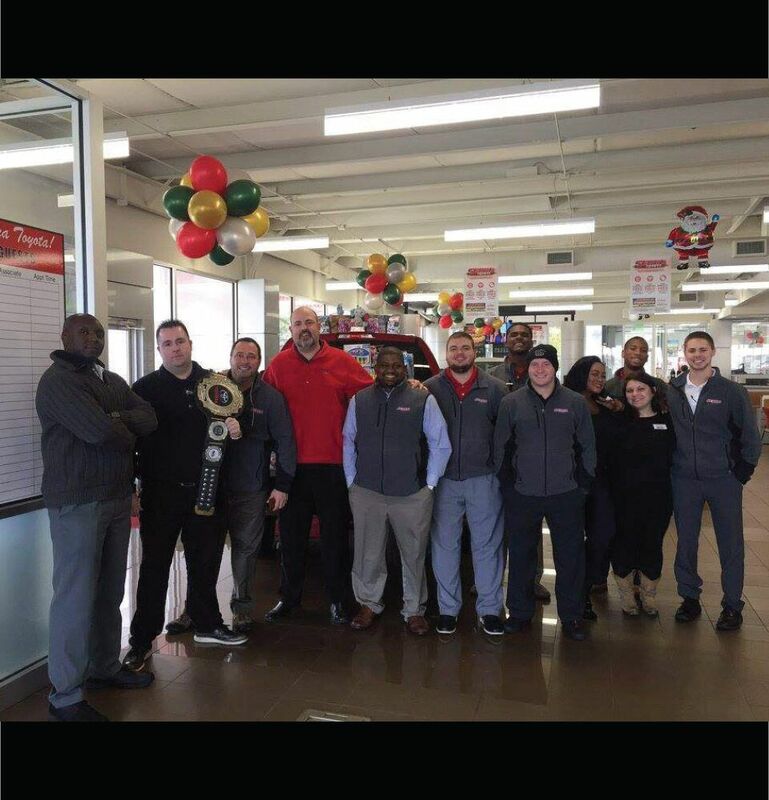 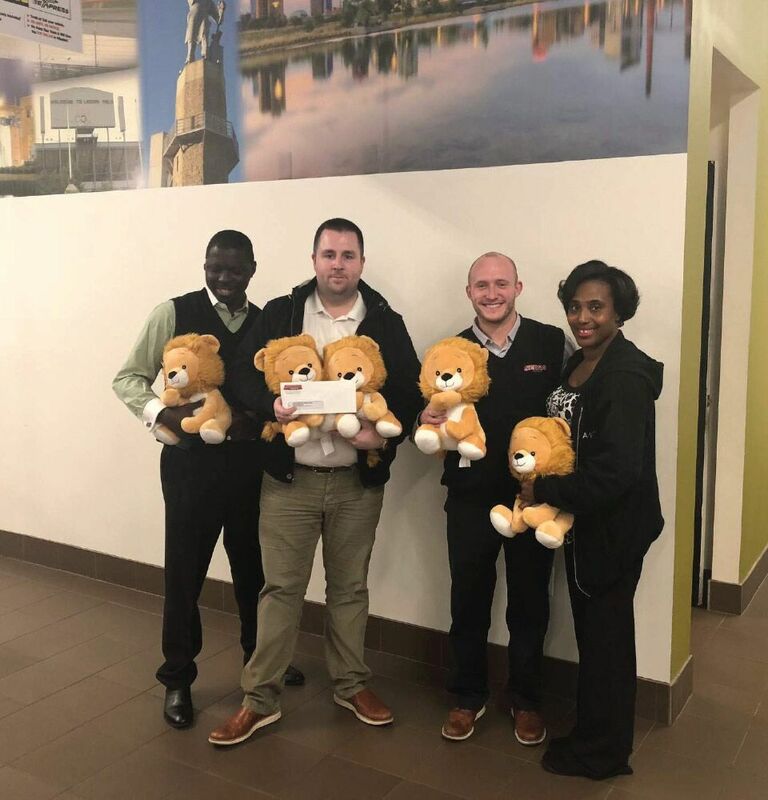 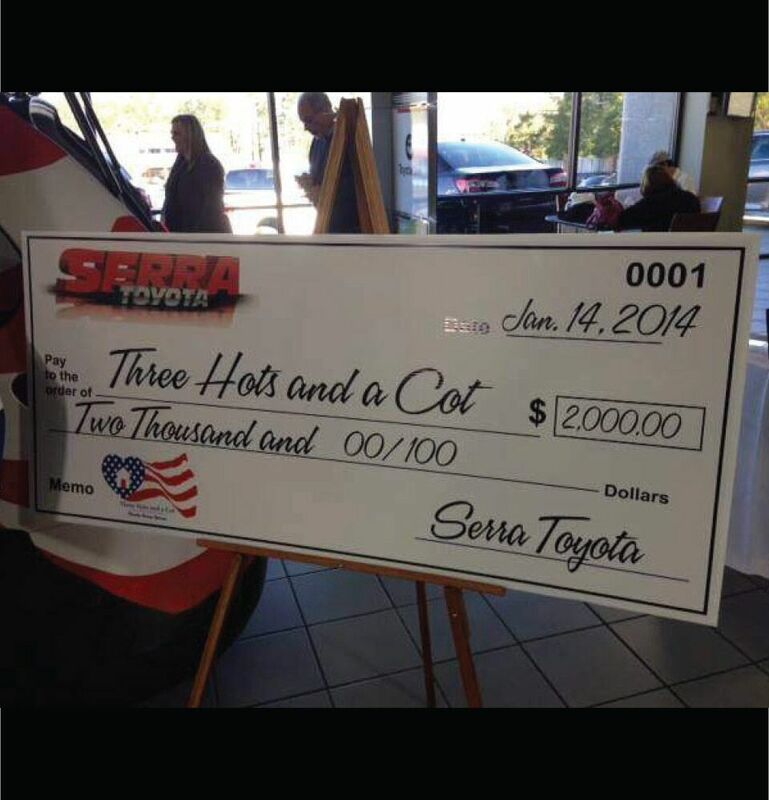 Serra Toyota in Birmingham, AL isn’t just a dealership, it is a part of the community. 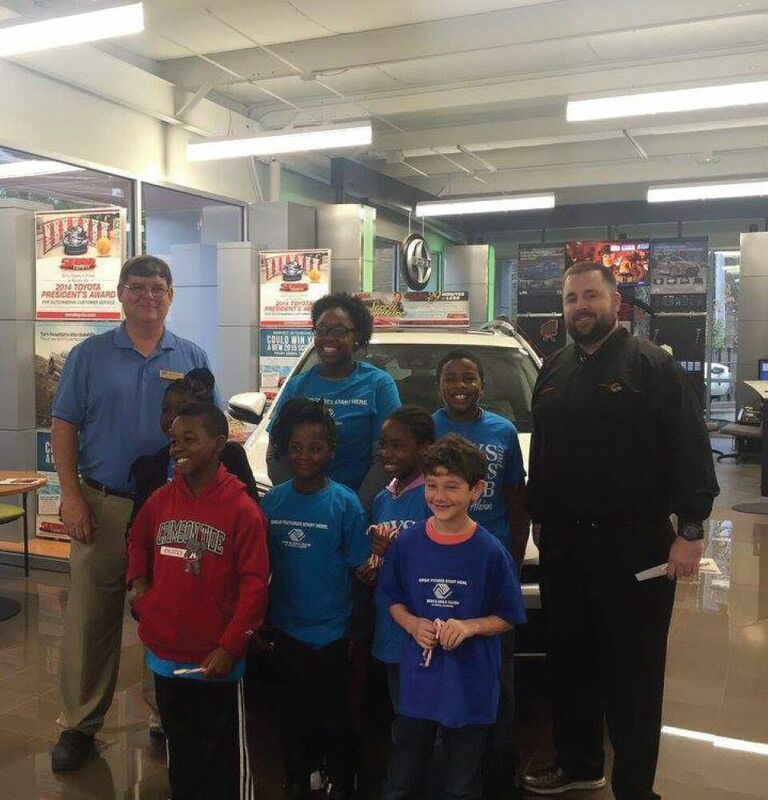 It helps provide vehicles for local drivers, but it is more than just a place that sells cars. 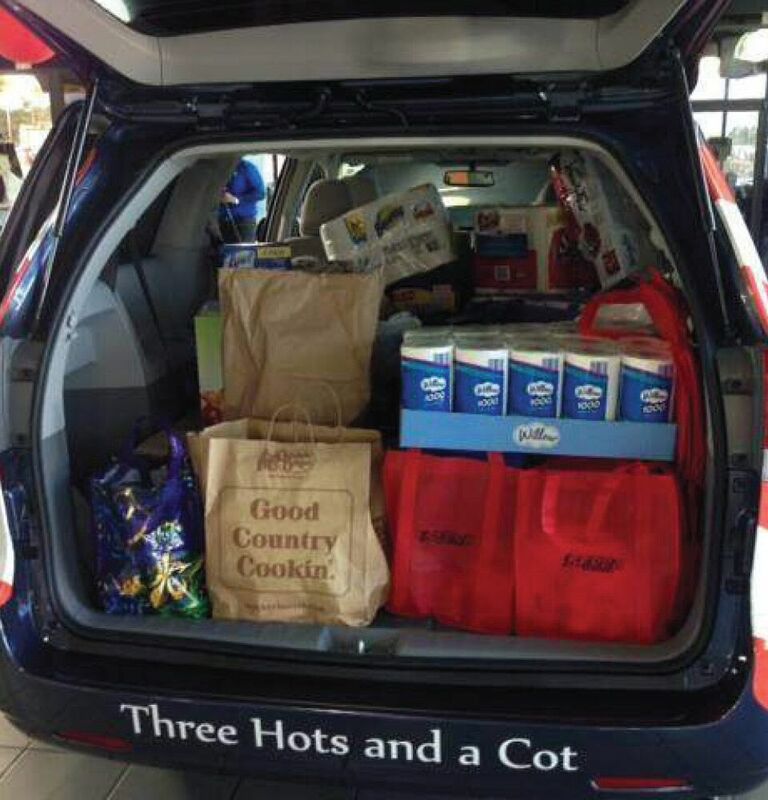 We work hard to be a respected and helpful addition to the city. 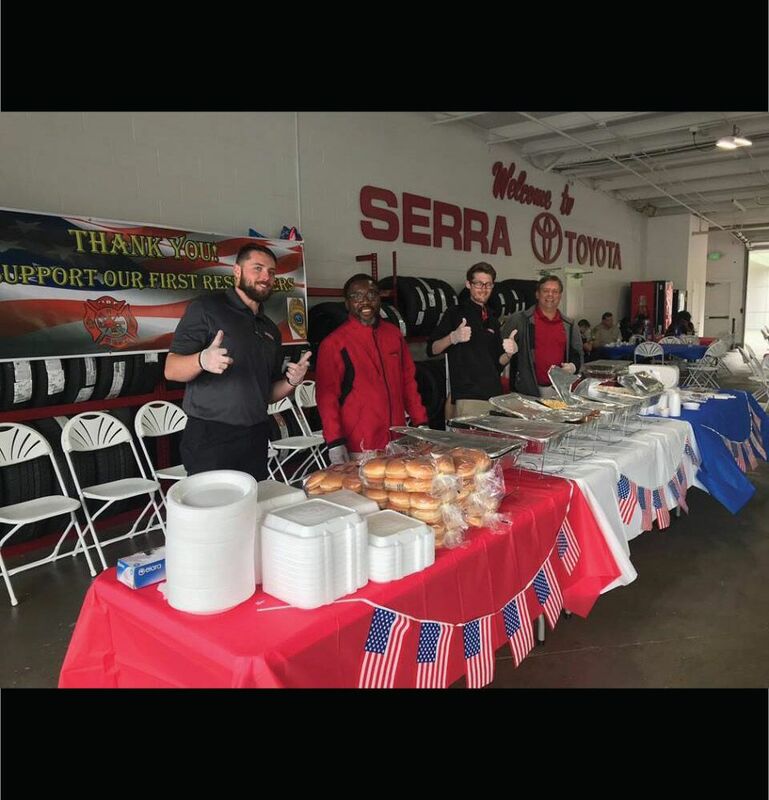 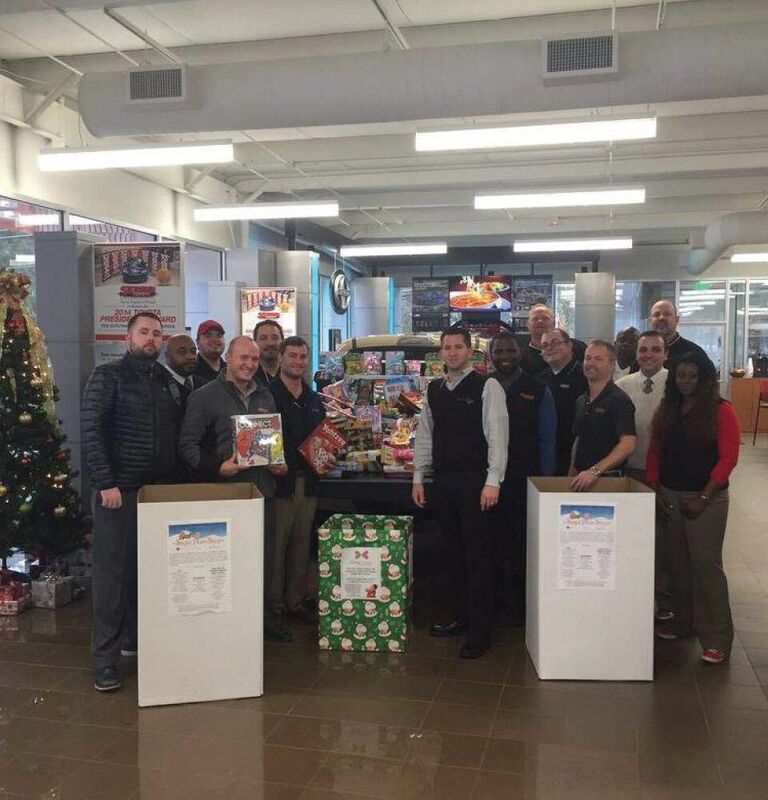 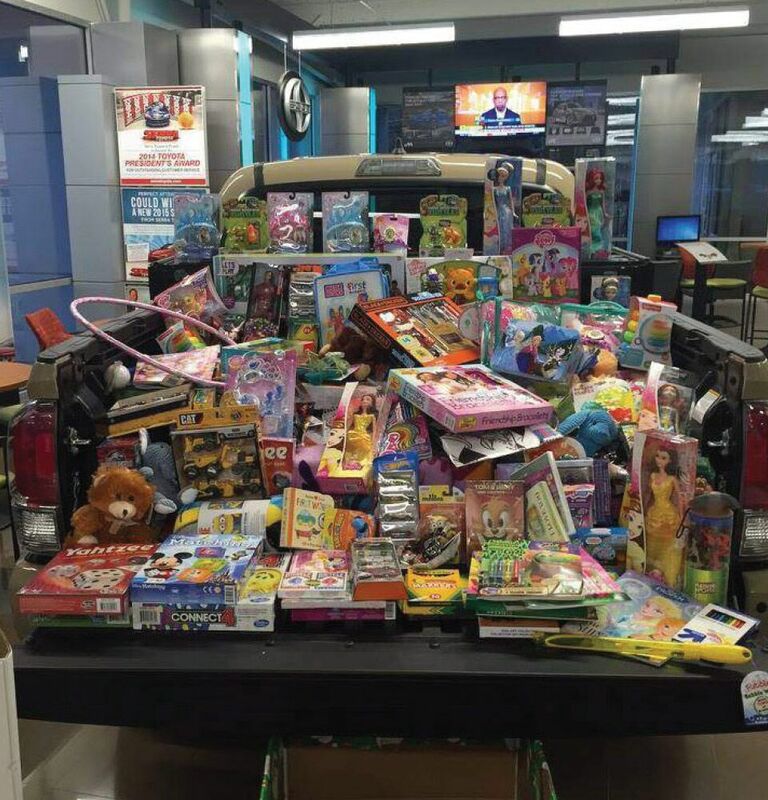 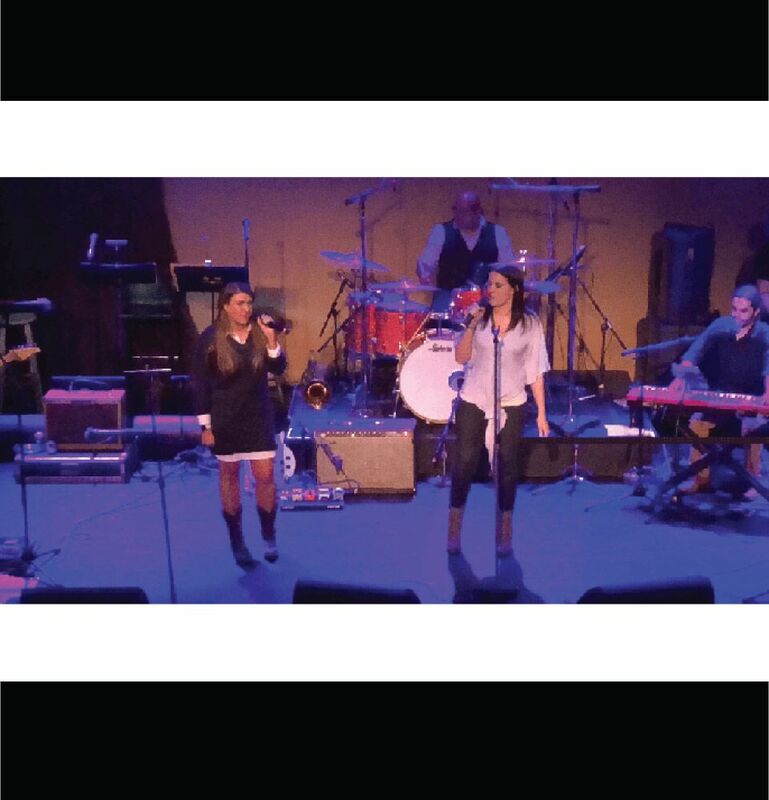 Our various dealerships work together to help the community through donations and event participation. 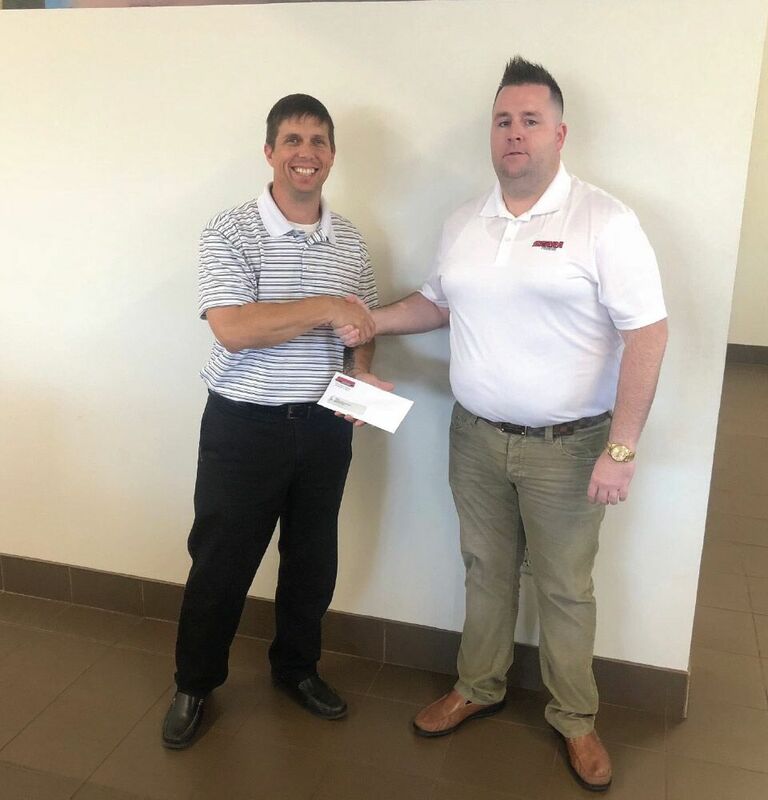 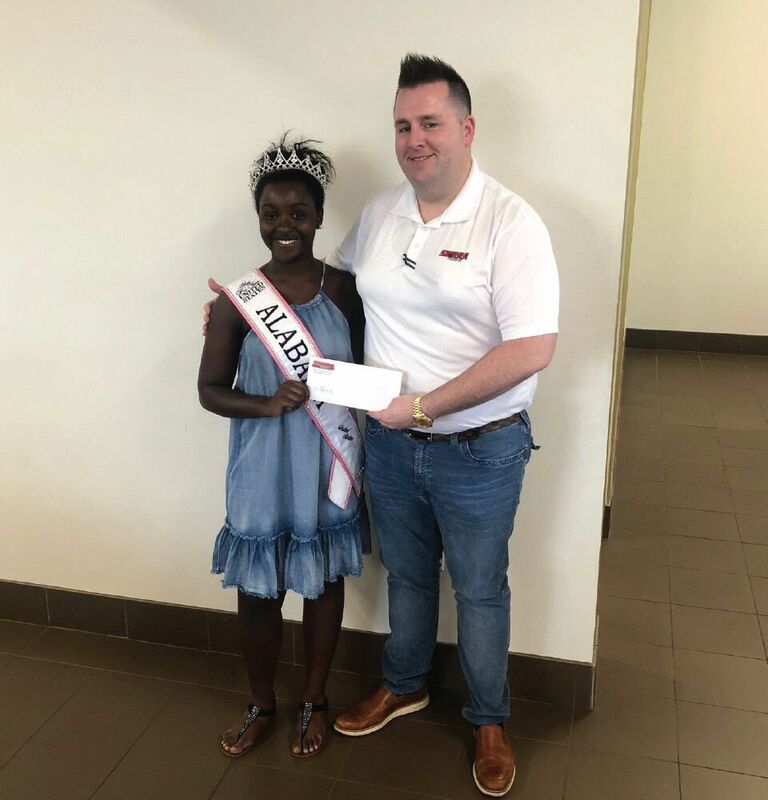 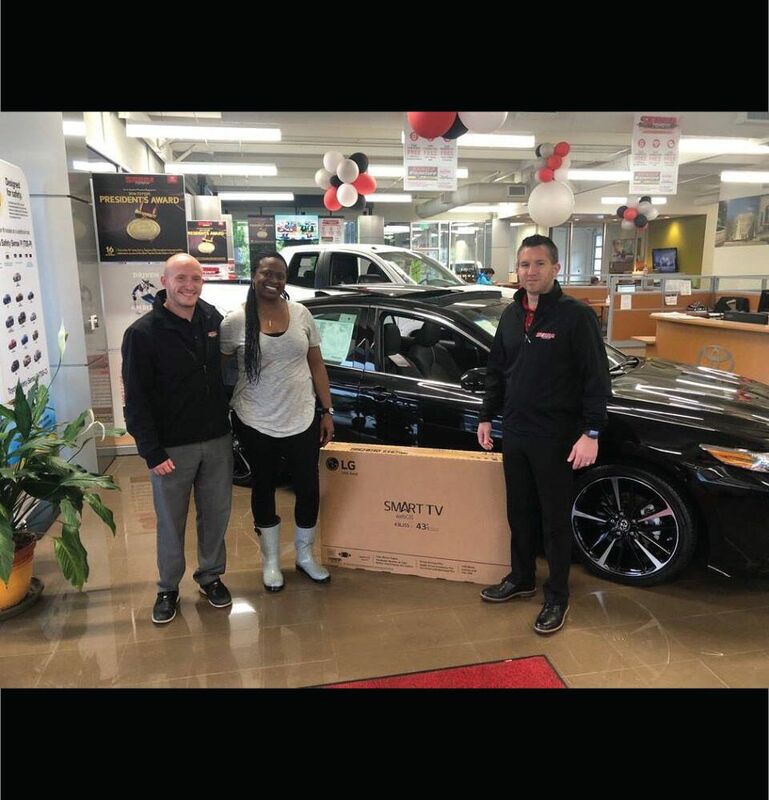 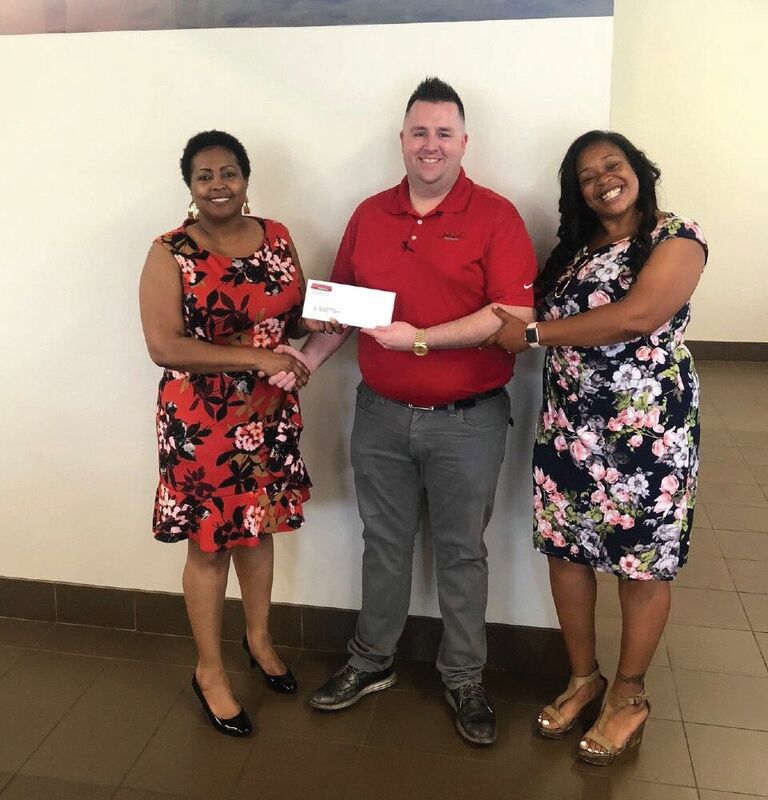 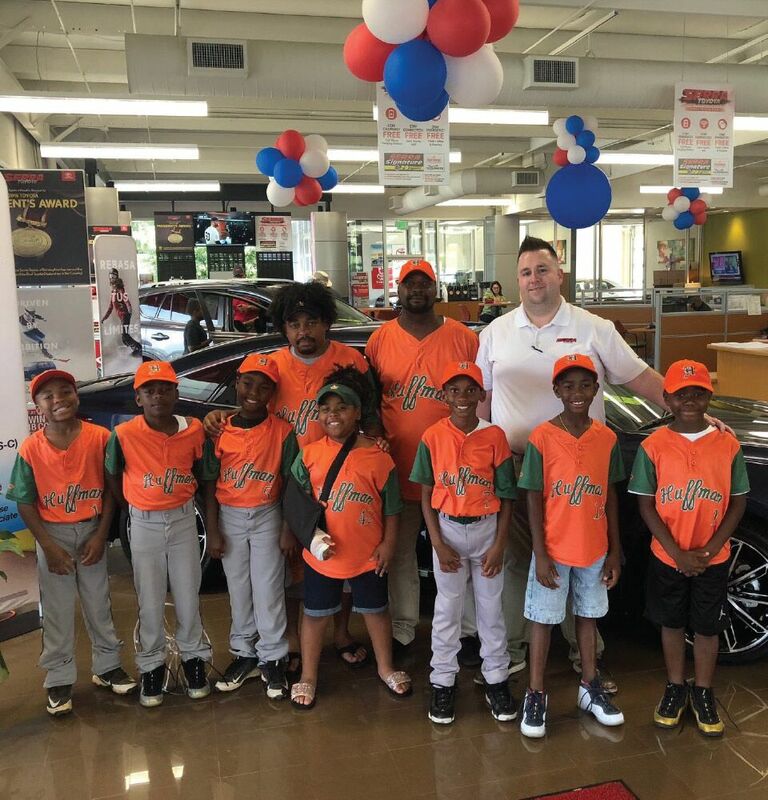 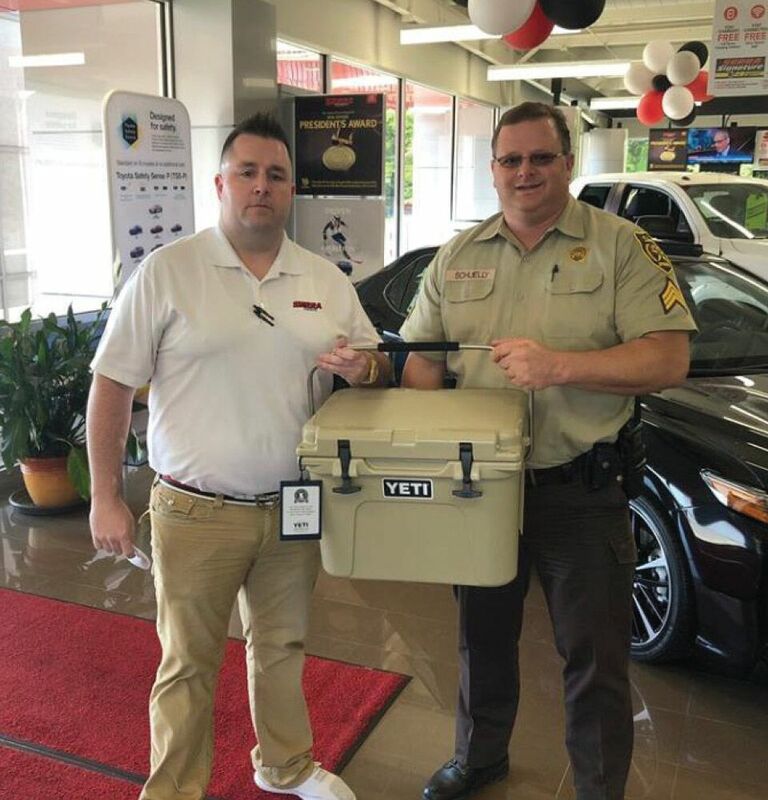 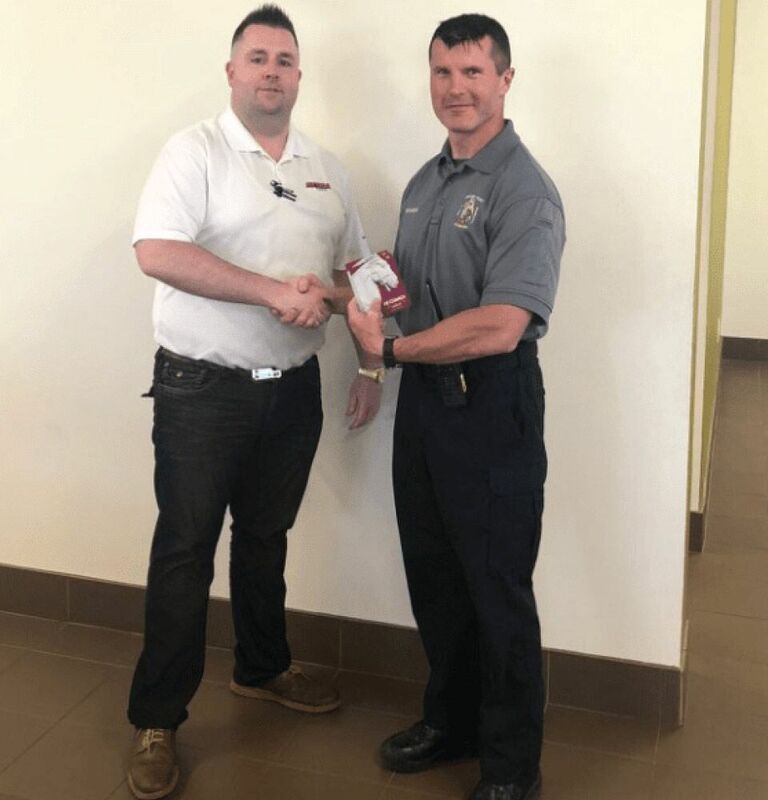 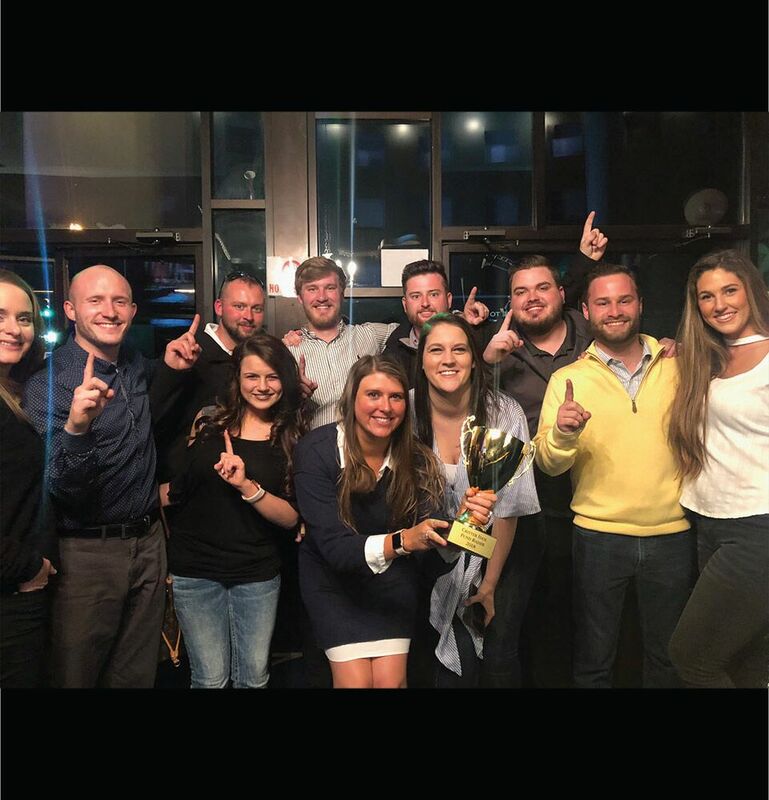 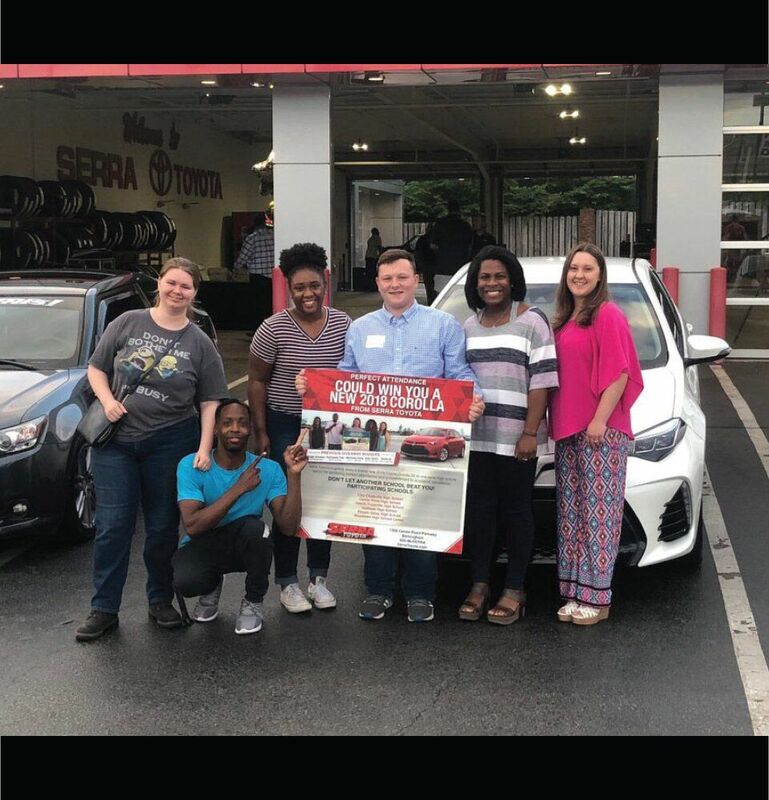 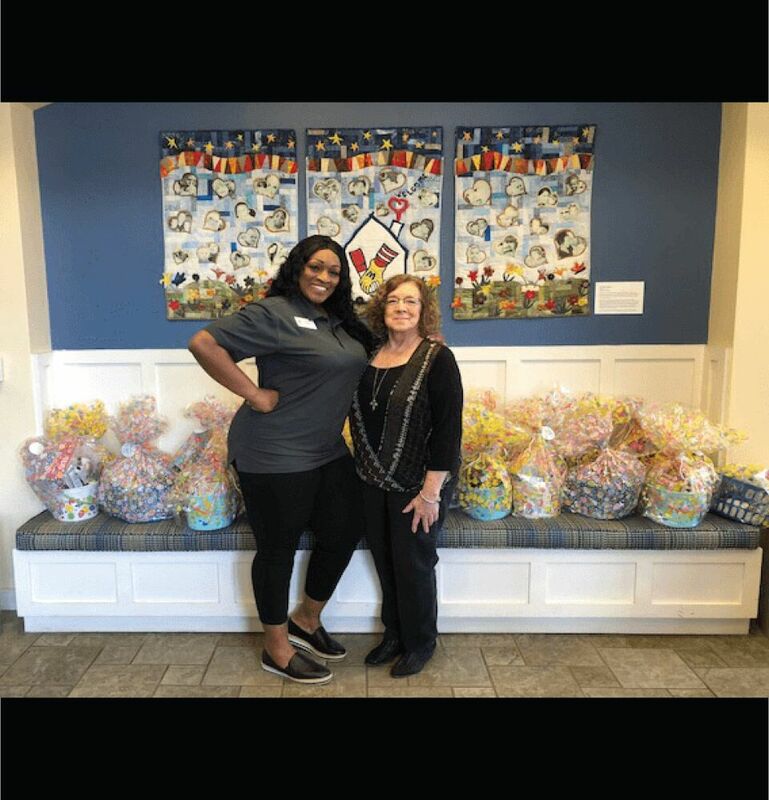 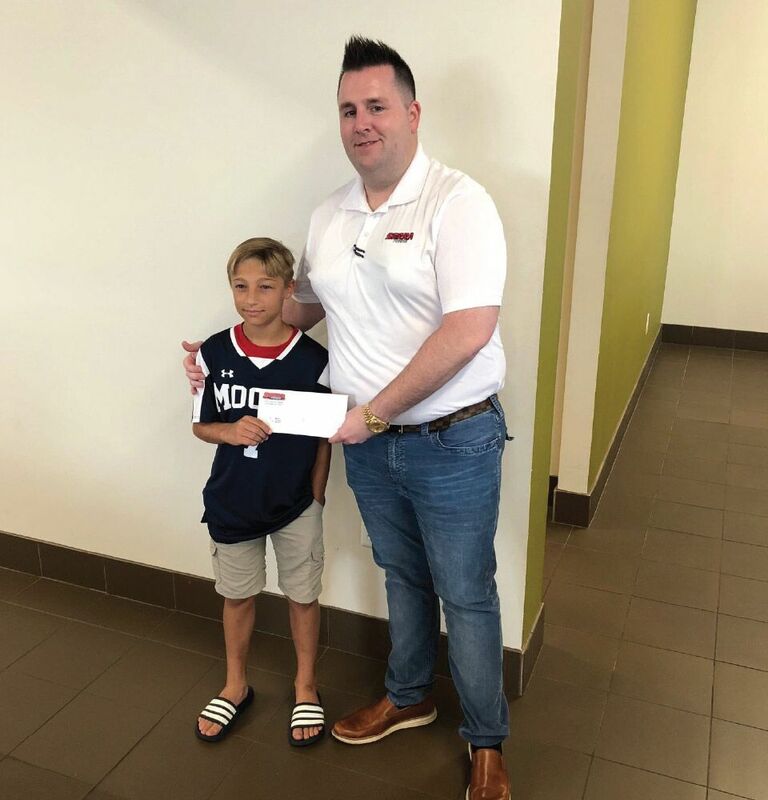 Without Serra Toyota's community involvement, we would be just another dealership trying to make money without caring for the community that supports them. 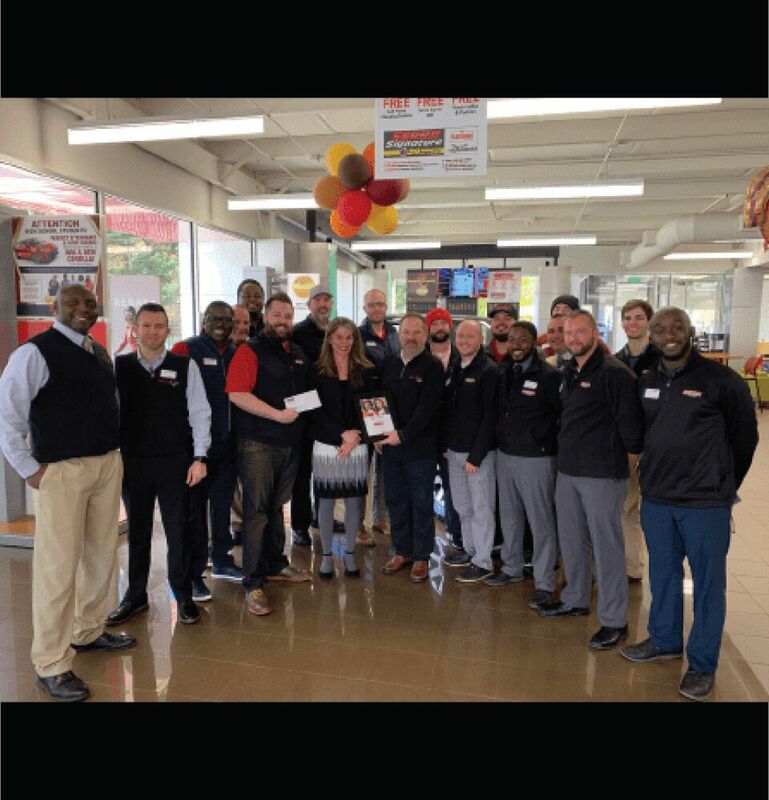 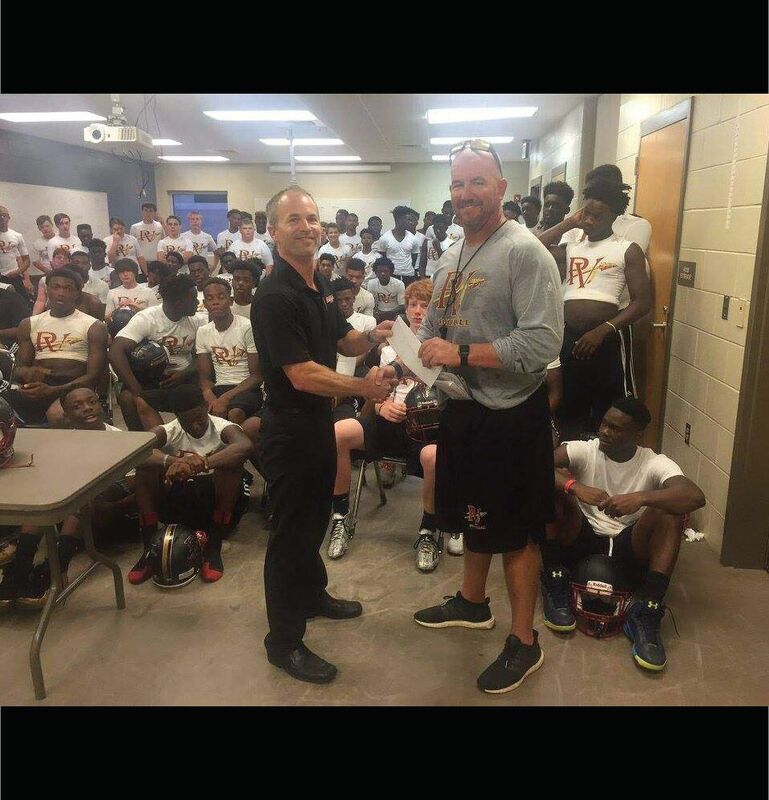 We have a very strong and successful relationship with the Birmingham community.